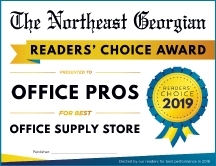 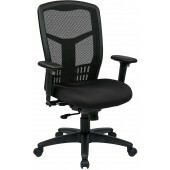 The ProLIne II series of office chairs are warranted from the date of purchase against failure due to material and workmanship as follows: LIFETIME WARRANTY on component parts, pneumatic cylinder, control mechanism, and base and casters. 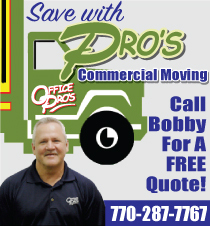 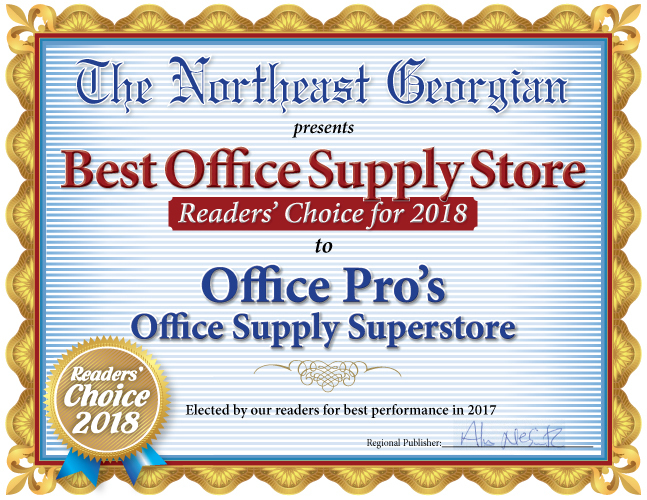 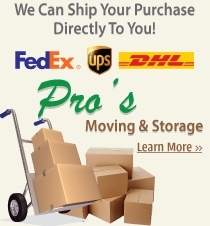 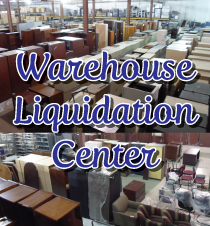 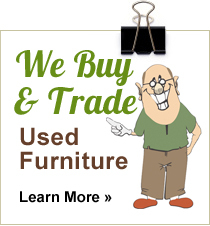 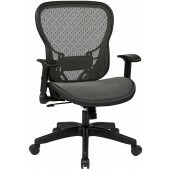 It's not every day you find an office chair that has a lifetime warranty! 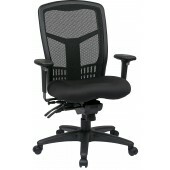 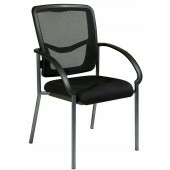 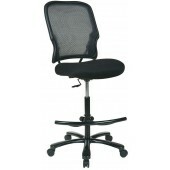 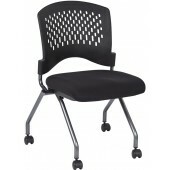 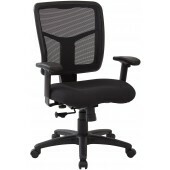 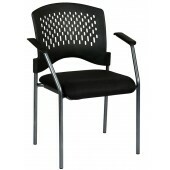 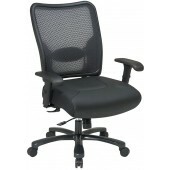 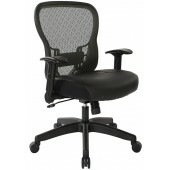 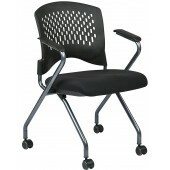 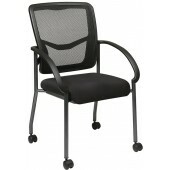 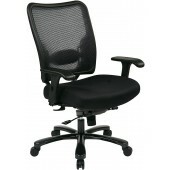 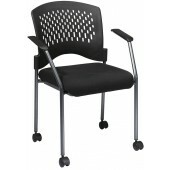 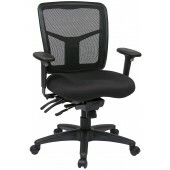 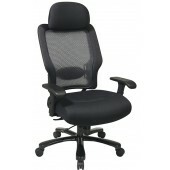 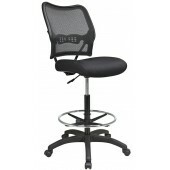 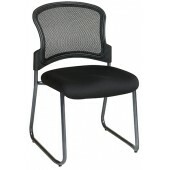 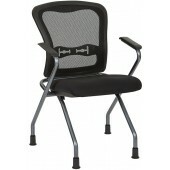 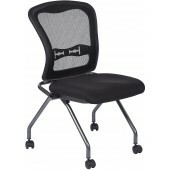 The ProLine series of chairs are not only contemporary in style, but are functional in numerous work environments.